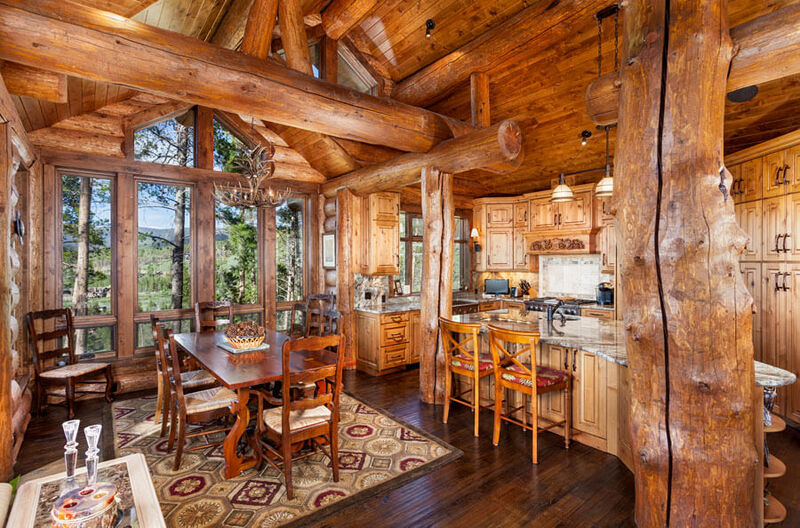 This beautiful log home is complete with unique, high Alpine finishes and raw wood accents throughout. 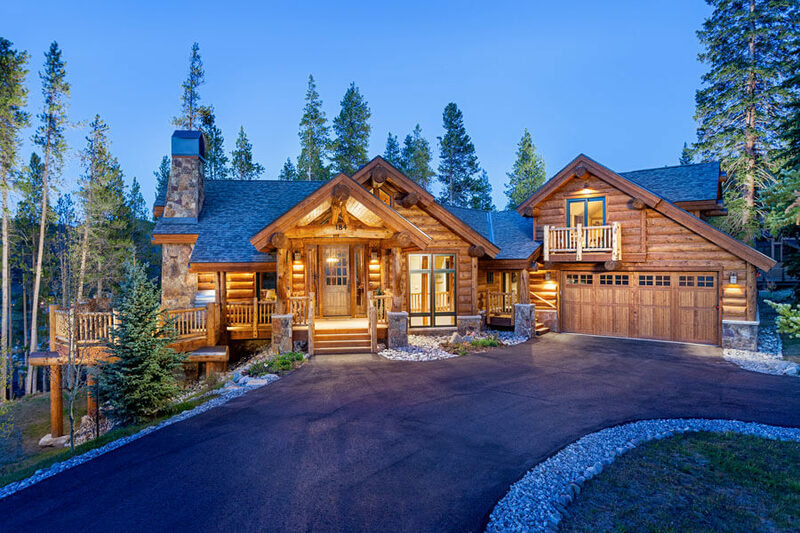 Embracing the true essence of Colorado, the home is located near the base of Peak 8 at Breckenridge Ski Resort and also allows easy access to Cucumber Gulch Nature Preserve and the trails of the Breckenridge Nordic Center. 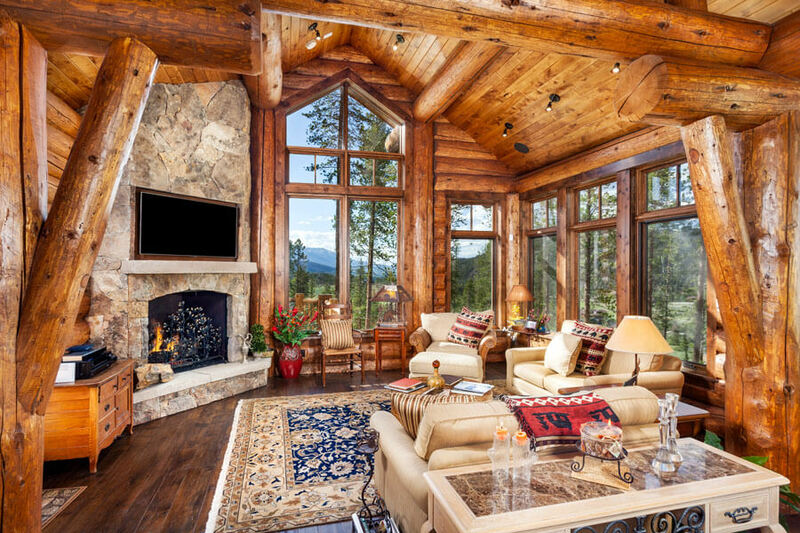 The open floor plans and cozy entertaining spaces are perfect for an après ski gathering. Chairlift cable railing. Sliding barn doors. Ski locker.